Things would be way easier if life was perfect, but of course, it is not. In life, there will be challenges and obstacles on our journeys. One area that we will have some conflict is in our relationships. We can learn to get along after disagreements and continue to love each other when we have a different opinion. Here are 10 Tips to help when there is conflict in the relationships. Don’t get in the habit of making every little molehill a mountain. Agree not to make something a battle unless it is truly important. Understand that not every conflict needs to lead to a disagreement. Of course, this does not mean you should agree with everything your partners says, but take the time to question the level of importance of the matter at hand. If you find yourself in the midst of strife, try to remember that the other person is coming into the situation with an entirely different background and a set of experiences than yourself. You have not been in this person’s shoes, and while it may help to try to put yourself in them, your partner is the only person who can really explain where he or she is coming from. For granted, it is hard to remember this in the heat of the moment. But, stopping to take a few deep breaths, and deciding to take a break and revisit the discussion when tensions are not as high can sometimes be the best way to deal with the immediate situation. This is not to say you should have low expectations, but it is to say that you should keep in mind you may have different expectations. The most efficient way to go about this is to ask your partner what his/her expectations are in a particular situation. Don’t just assume that you come into the situation with the similar expectations. However, what if you are in the heat of strife and you do not seem to be doing anything other than polarizing each other. Most likely, you both want to get back on track and have a peaceful relationship. Also, remember the feeling of connecting that you want to feel. It is hard to feel threatened by someone when you see yourselves as interconnected and working towards the same result. Not on their personal characteristics Personal attacks can be far more damaging and long-lasting. Talk about what behavior upset you instead of what is “wrong” with someone’s personality. Instead of what you perceived their action to mean. 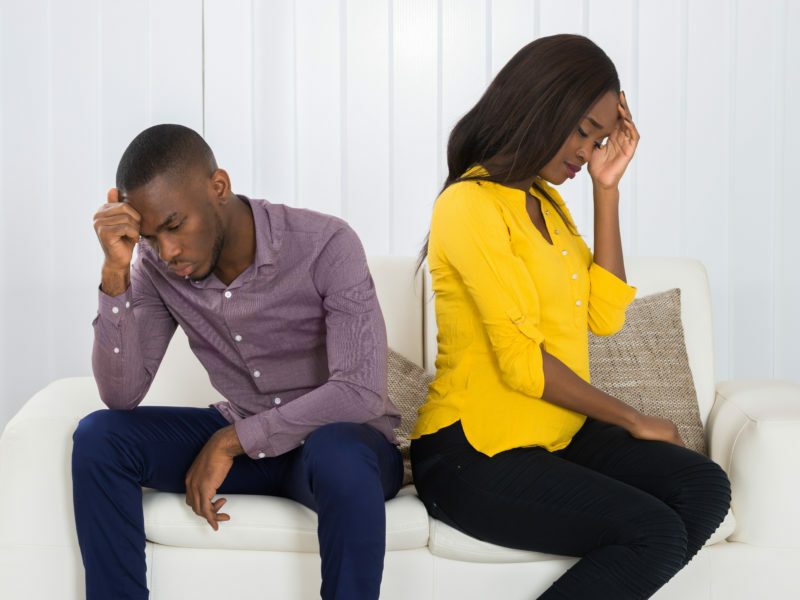 Most of the time, your partner is not deliberating trying to hurt you, and getting hurt happened to be an overflow of an underlying attitude or condition of the heart that caused of that action. It is always good to get some understanding when dealing with conflict. Rather than win the fight. Resist the urge to be contrary just for that reason. Remember that it is better to be happy than right! Once you have shared your feelings as to what a person’s actions meant to you, accept their responses. If they tell you the intended meaning of their action was not as you received it, take that as face value. Once you’ve both had the opportunity to share your side, mutually agree to let it go. Best case scenario, your discussion will end in a mutually satisfactory way. If it does not, you may choose to revisit it later. When making this decision, ask yourself how important it is to you. If you make the decision to leave it in the past, do your best to do that, rather than bringing it up again in future disagreements. Conflict can be distressing. If you see it as an opportunity for growth, it can help you become closer and deepen your relationship.